“The Man Who Became King” is the drama remake of “Masquerade,” which is a Korean film premiered in 2012 and became a great hit with over 10 million local audiences. Set in the Joseon Dynasty, the film follows the story of King Lee Heon, who invites a clown named Ha-seon who looks identical to him in order to protect himself from the enemies. 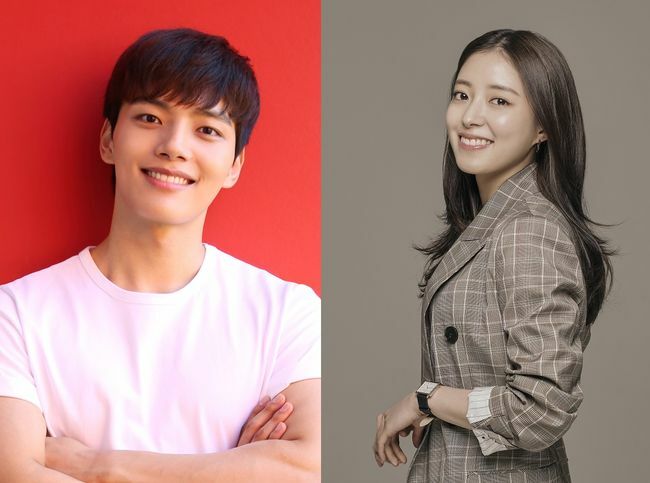 Yeo Jin-goo will be taking the dual role, which was played by Lee Byung-heon in the film. Lee Sae-young has been announced to take Yoo So-woon’s role, which is the character steals both the king’s and clown’s hearts. People are eagerly anticipating the drama, for its guaranteed quality of plot as well as for the chemistry of the cast members. tvN’s new drama, “The Man Who Became King” will premiere next year.